Google hardens its stand on demands to inbound links with every new algorithm update, making SEO analysts carefully monitor the links on the websites they work with and websites’ links of their competitors. 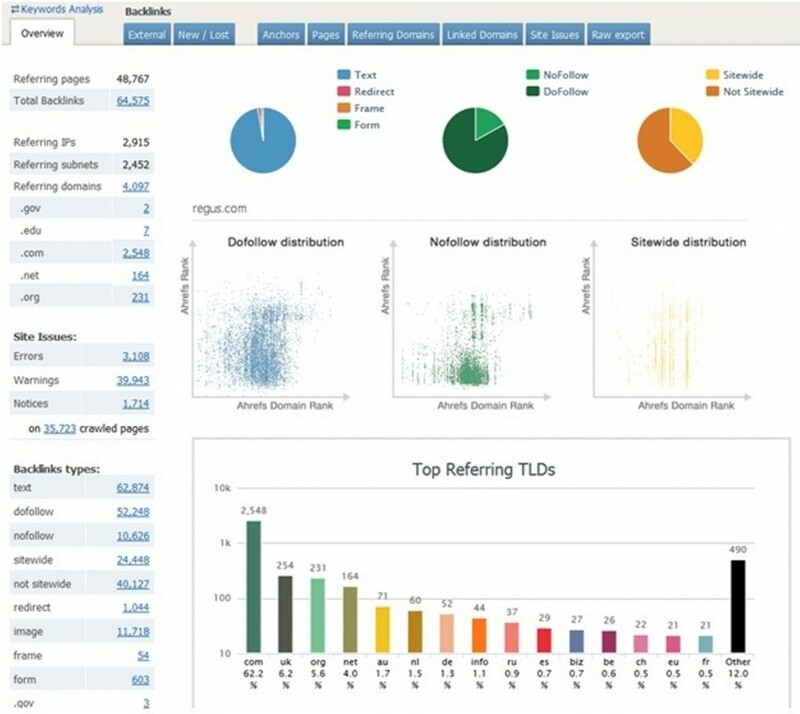 Let us consider four really great tools that will help you to find out everything about incoming links. It is one of my favorite tools. Ahrefs is a big “aggregate machine” that provides you with possibility to collect a great deal of useful information about a website. Taking into account variety of parameters available you can perform competition analysis, including the information about backlinks (inbound links) and Link Popularity. • Graphical dynamic of changes (backlinks growth/decline). It is of great importance that you have possibility to identify lost backlinks and try to restore them. 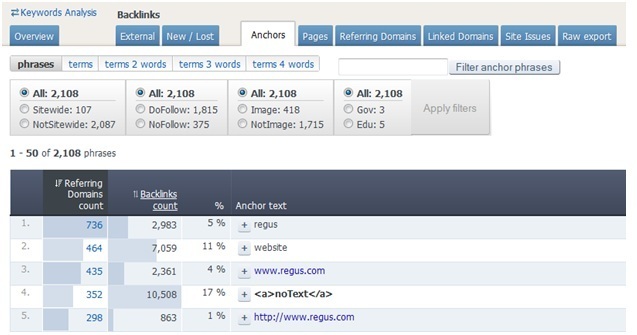 • Analyze the anchor texts of the backlinks on websites of competitors. You are able to check what links have aggressive anchors and vice versa, check if it is reasonable to try adding keywords to some anchors. • To determine strong pages on a website. 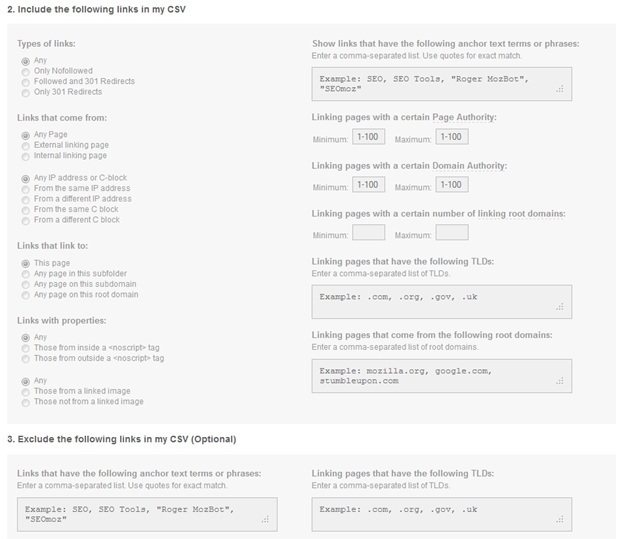 You can find out which of the pages have the majority of the backlinks placed to the website. 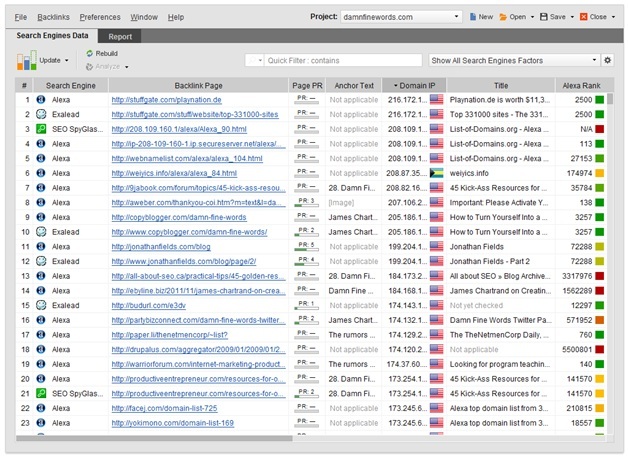 To sort the pages by link juice (Ahrefs Rank), to check Google +, Facebook Likes & Retweets. • Check the links from a specific domain, or set of domains only. 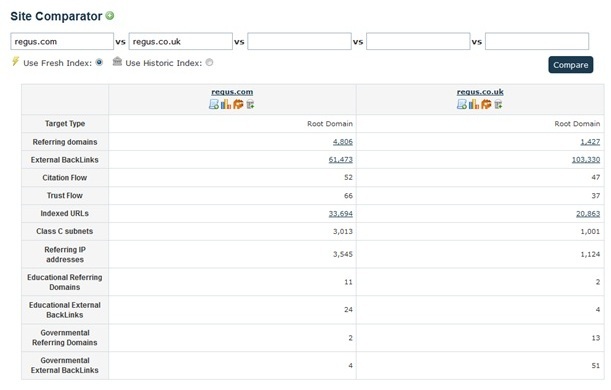 For example to check all TLD co.uk inbound links. • You can export these data either to Excel or OpenOffice format. One more really great tool that was specially designed to analyze backlinks popularity. So, what can we find out with the help of this tool? • Complete information about total backlinks number from unique referring domains and IPs, etc. • I haven’t managed to filter the links by TLD source but there is possibility to see backlinks source spreading on interactive map. 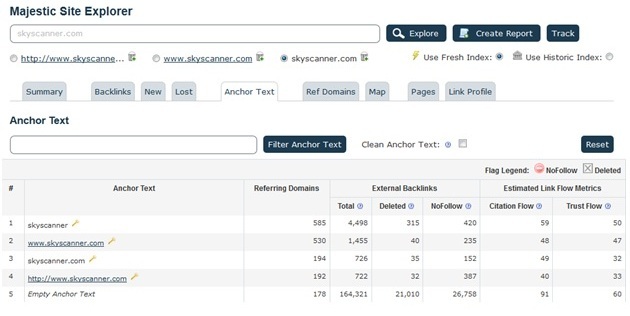 • Filter backlinks by anchors. • Check new and lost links. 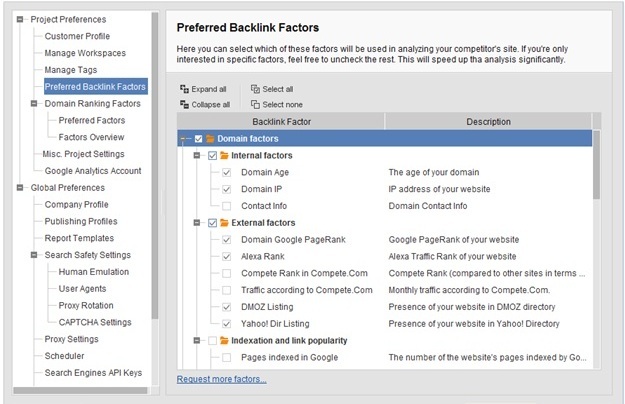 • Determine the pages that have most of the backlinks. 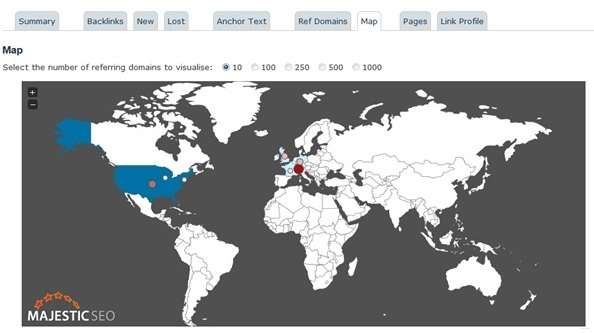 • One of my favorite MajesticSEO options is possibility to compare domains by link popularity. In comparison to Ahrefs and MajesticSEO, OpenSiteExplorer doesn’t look to have as much options as listed above. But the most important metrics are still available. The only tool in this given review that doesn’t have its own data base and that certainly reduces its abilities. 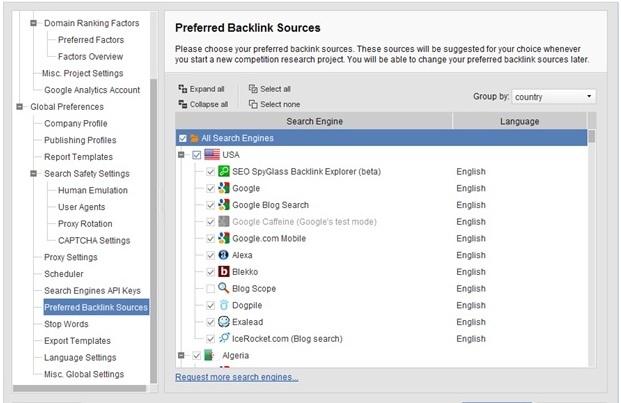 SEO Spyglass from Link-Assistant package allows to export backlinks data from Search Engines. That is why most likely you won’t be able to connect the dots. Also this tool is provided as desktop software and this is an additional loading for the channel which can result in temporary blocking of IP by Search Engines. The ability of SEOSpyglass to analyze plenty of backlinks parameters can be pointed out as its advantage. There is a data export available in a system as well as possibility of filtering and sorting. In other words, the most necessary and helpful options are available. Here in Promodo we decide on Ahrefs, but the rest of the tools are the worthy alternatives. It is worth to try test versions, to perform analyzing of different websites during several days. You are able to try to do necessary works and choose the tool that suites you best for everyday tasks.